We launched the Steinberg Institute on January 5, 2015, with a goal of advancing sound public policy and inspiring leadership on issues of mental health. 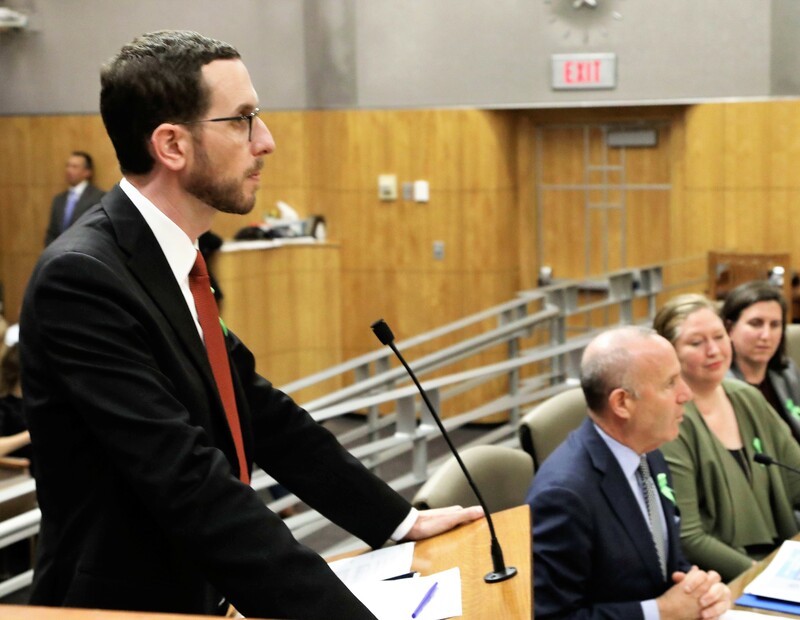 Our vision, pure and simple, was to upend the status quo and dramatically increase the profile and effectiveness of mental health policy-making in California. This week, as we listened to Governor Gavin Newsom claim mental health as a top-tier priority in his inaugural address, we celebrated our fourth anniversary feeling gratified by what we’ve accomplished with your support and inspired as we look forward to what we know is possible. In a relatively short time frame, our small team has had an outsized impact on California policy, logging successes that never would have happened without your partnership. California is not yet where it could be — not yet where it will be. But we have made decided gains on behalf of the tens of thousands of families in our state grappling with mental illness. — The November 2018 passage of Proposition 2, the “No Place Like Home” initiative that will generate $2 billion to get tens of thousands of people with serious mental illness off the streets and into permanent housing linked to treatment. — Senate Bill 1004 requiring California to adopt a statewide strategic vision for prevention and early intervention in mental illness with the aim of standardizing and scaling up best practices. — 2018 legislation making California the first state in the nation to develop and promote workplace mental health standards. — Partnerships with restaurant leaders and other industries to promote workplace training on mental health issues. — Newly forged alliances that have brought bold tech entrepreneurs together with county providers to advance innovative approaches to diagnoses and treatment of mental illness. — Outreach and education that has grown the ranks of legislators who embrace mental health care as a priority. — Increased training for law enforcement officers in dealing with people in psychiatric crisis. — Expanded requirements for suicide prevention policies in public schools. — Expanded oversight and reporting requirements for mental health spending. — Convenings and outreach encouraging more effective approaches to growing our mental health workforce and improving service delivery. And there is so much more to come. We’re honored to be among those advising the new Administration on mental health policy, and are committed to drawing on global expertise to design a road map for our state toward a more accessible, equitable and effective mental health care system. We once again will press for critical legislation to advance peer certification and a reimbursement system that supports same-day billing for physical and mental health services. We will attack disparities in the provision of physical and mental health care as an unacceptable violation of civil rights. We will continue our efforts to forge a system of care grounded in prevention and early intervention, so we are intervening well before a brain illness becomes disabling. Four years in, and it feels like we’re only getting started. Just think what 2019 will bring. We wanted to take a moment to recognize a truly watershed moment for mental health care in California. 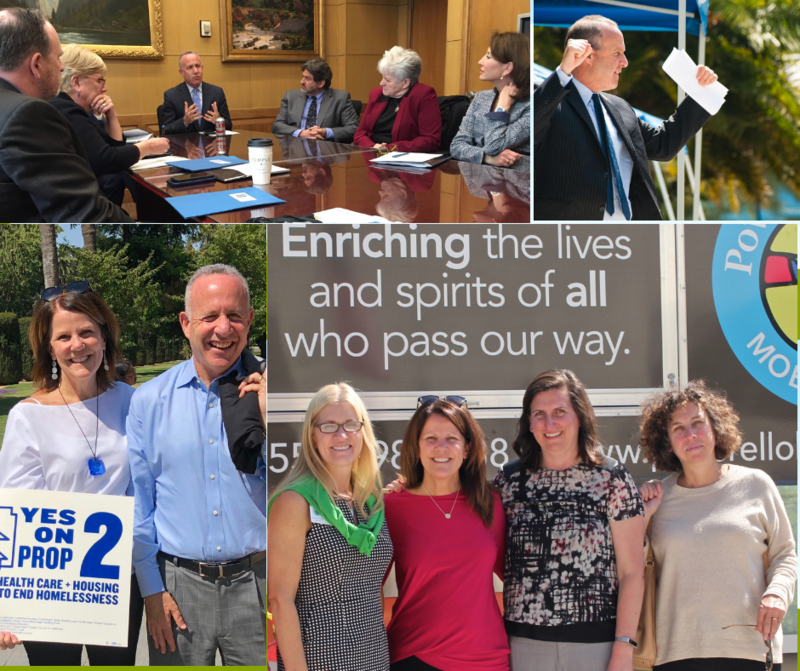 On Tuesday, state voters approved Proposition 2, culminating three years of hard work, advocacy and outreach by our institute and so many of our friends and fellow advocates across the state and on both sides of the political aisle. This is no small victory. 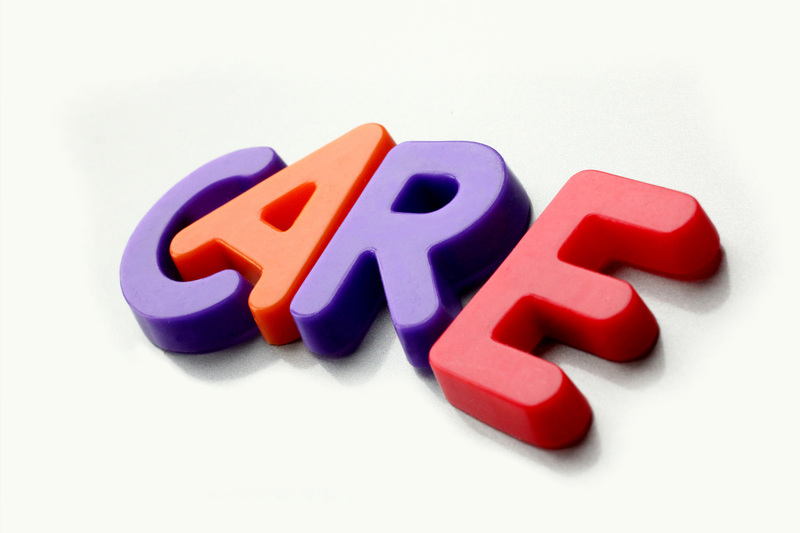 Proposition 2 at long last launches the “No Place Like Home” Program and will address a critical missing link in California’s continuum of care for people living with serious mental illness. It means a $2 billion infusion to build permanent supportive housing, linked to treatment and services, for people living homeless with a serious mental illness. Every county in California stands to benefit. Over the course of the program, we expect this pivotal investment to generate 20,000 units of housing linked to evidence-based services – and to move tens of thousands of people off the streets and into recovery. Most of us are deeply aware of the strain homelessness has put on our neighborhoods, businesses, law enforcement and sense of community. 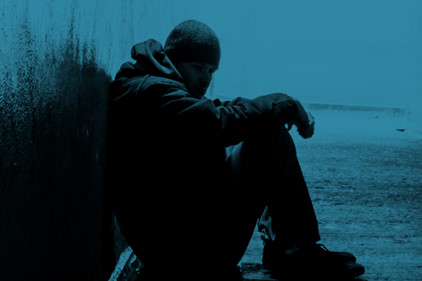 We also know that about a third of the people living on the streets are there with untreated mental illness. This is a public health travesty that results in untold suffering and hundreds of deaths every year. By approving Proposition 2, Californians have stepped up strong to address this crisis, and we will see a difference. So, how will it work? The state will draw on a very small portion of MHSA funds to leverage $2 billion in bonds to build permanent supportive housing that, by statute, must be linked to intensive treatment and services. The program is structured so that all counties have access to funding. And most are eager to launch: At this point, every county in the state has applied for – and been awarded – a NPLH planning grant. Proposition 2 gives our communities a road map – and financial incentive — to invest meaningful resources in a proven model of care. Our heartfelt thanks for your support as we have fought to make this a reality. Without question, it will mean a better California. Why do we need Proposition 2? We have a homelessness crisis in California that is straining our neighborhoods, businesses and public services. More than 134,000 Californians are living on the streets and as many as one-third of them are suffering from untreated mental illness. We also know the solution: Research shows that providing permanent supportive housing, linked to intensive services, has proven successful at getting people who are homeless and have a serious mental illness off the streets and into effective care. A recent RAND analysis that tracked a permanent supportive housing program in Los Angeles County found the foundation of housing helped get more than 3,500 people off the streets since 2012 and reduced taxpayer costs by 20 percent. Who is the target population to be served? Prop 2 will help adults with serious mental illness and children with severe emotional disorders and their families who are homeless or at risk of becoming homeless. How does Proposition 2 work? Prop 2 builds permanent supportive housing linked to mental health treatment and services – at no new cost for taxpayers – under a $2 billion bond. 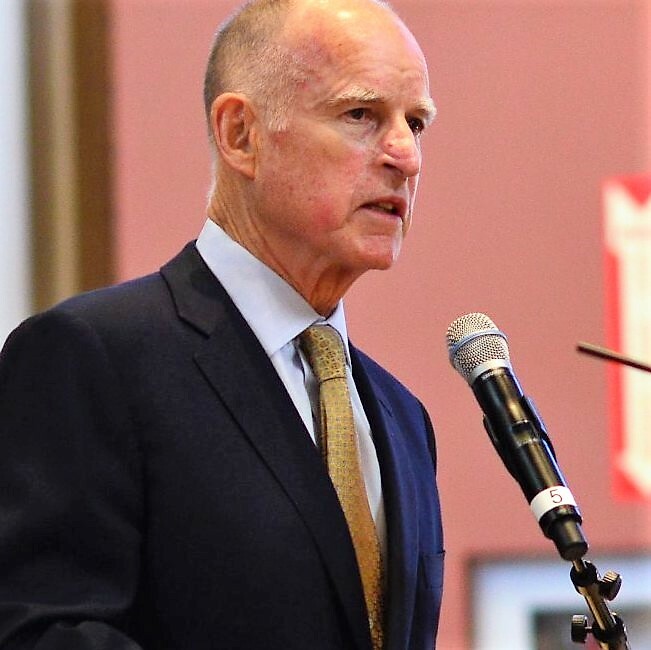 The bond will be financed using the Mental Health Services Act, also known as Proposition 63, the millionaire’s tax passed by California voters in 2004 that now generates $2.2 billion annually to improve mental health care across the state. Prop 2 will use just 6 percent of the annual revenue generated under the Act, with funding going to local communities and all California counties to support planning and construction of permanent supportive housing. The housing must be linked to support services for residents that are on site or easily accessible. Darrell Steinberg, long one of the state’s leaders in mental-health policy, had always envisioned that housing would be key to the strategy of stabilizing people with severe mental illness. California voters in 2004 approved Steinberg’s Proposition 63, a surtax on income over $1 million to expand mental-health programs — but the measure did not explicitly mention housing. Prop. 2, on the Nov. 6 ballot, would close that gap. It would authorize $2 billion in bonds from the Mental Health Services Act (as Prop. 63 is known) to build supportive housing for people with severe mental illness who are either homeless or at risk of becoming homeless. The bond repayment would amount to about $130 million a year out of a fund that is now bringing in about $2 billion annually. Like much of the rest of the nation, California went only halfway toward keeping its promise to improve mental health care. It closed psychiatric hospitals, some of which were really just costly warehouses for the sick rather than modern medical facilities offering effective treatment. But the state didn’t follow through on its commitment to provide better alternatives, like community-based clinics that deliver the treatment and services needed to integrate patients into society, working and living independently where possible. We can see the result of those half-measures every day. 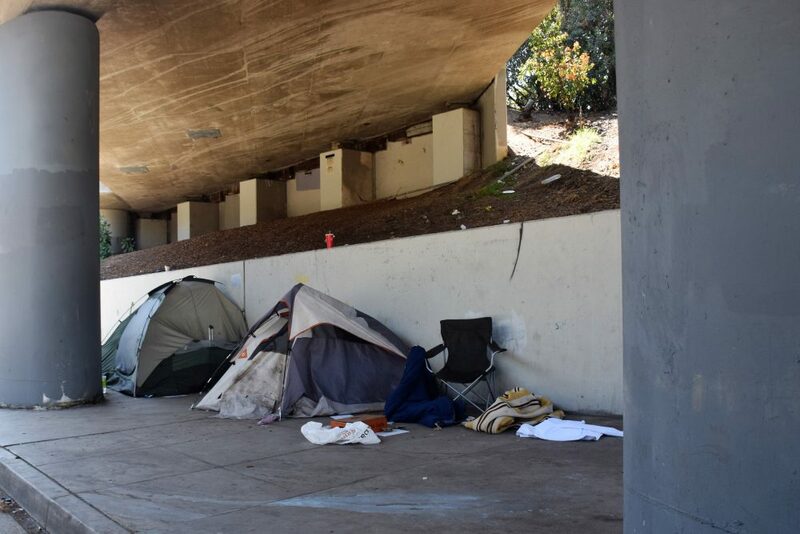 About a third of homeless people in Los Angeles and across the country are on the street because of untreated mental illnesses that prevent them from staying housed or holding down a job. We’ve begun to make amends, at least of a sort. Fourteen years ago, voters passed Proposition 63, known informally as the millionaires’ tax and more properly as the Mental Health Services Act. It raises billions of dollars for services. More recently, Los Angeles voters adopted tax measures to raise money for supportive housing — units that will give homeless people, including those with serious mental health challenges, the opportunity for dignified and independent living while receiving the medical care and services they need to hold their illnesses at bay and stay off the streets. These are fine programs, but if they’re all we’ve got they will be futile. 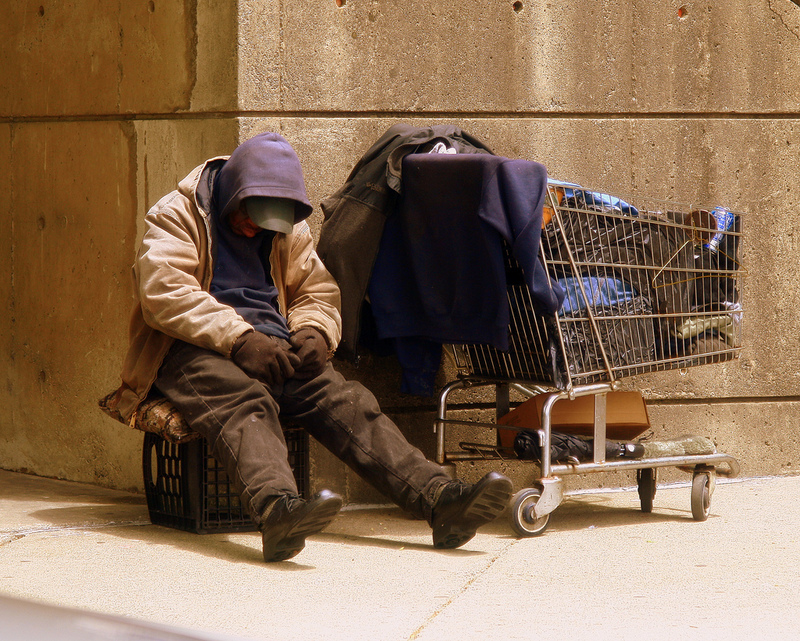 The ranks of mentally ill homeless Californians are constantly being replenished. As fast as we can lead the sick and suffering into homes, they are replaced on the street by new generations of people whose mental illnesses were left undiagnosed or untreated at an early stage, when they still could have been held in check.